Stuff, Things, etc. : MONDAY MOTIVATION. In all capital letters. Today it's back to work. No one says you have to go into Monday believing that this (THIS) is the week you will stick to your routine, stick to your diet, stay organized, not give up on cooking dinner by Tuesday night (this is me, fyi), etc. We all have those things we want to do, those aspirations for the week. 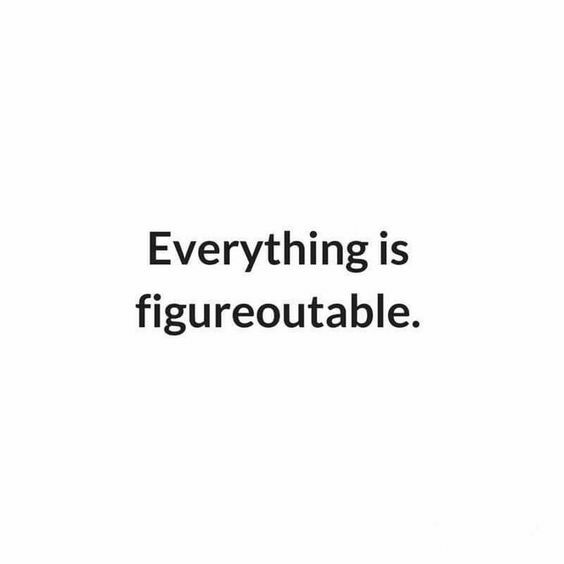 But each day IS figureoutable. Each Monday. Each week. All can be figured out. It doesn't look like much, but it was a constant mix of snowrain for most of the day. I think the sky was mourning because spring break was over. I didn't get as much done as I wanted to over break, but oh well. It's a new week. It's figureoutable. I am the worst when it comes to what day it is!